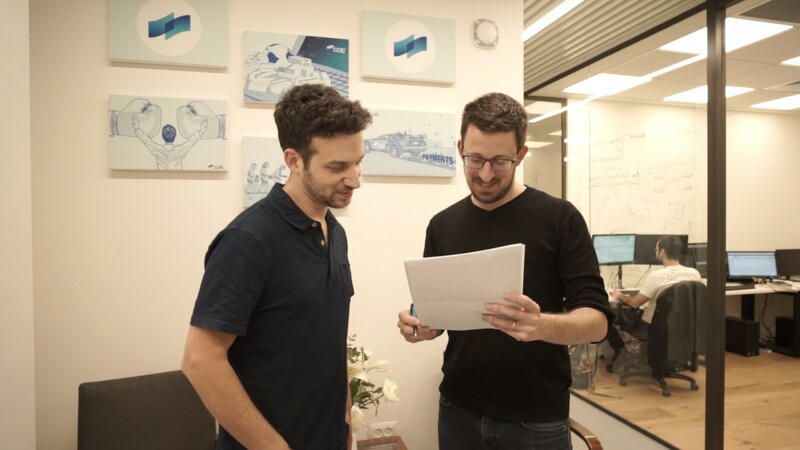 Prior to beginning at COTI, Yoni accumulated over 10 years of experience in the financial technology world, including building fintech apps and working as a team leader in the risk management department at one of the major Israeli banks. He also has experience in mobile applications, as one of his apps had millions of downloads, and he even founded his own start-up, “TradeFinder” which utilized a proprietary trading algorithm. 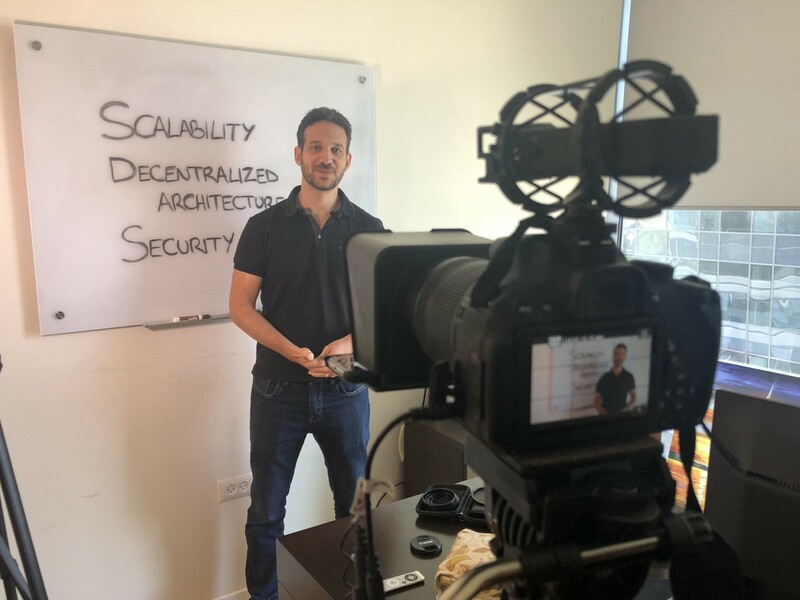 Yoni is one of the first team members from COTI’s R&D hub in Israel and was able to experience first hand how the company has grown and advanced over the past few months. 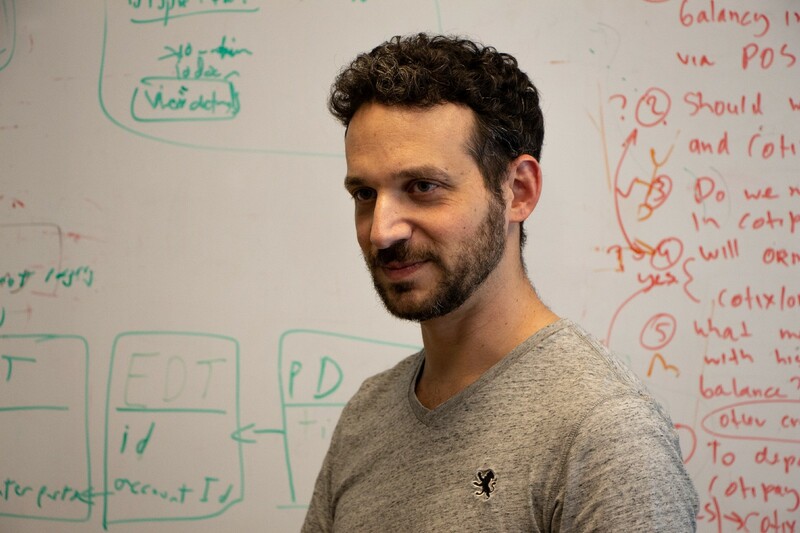 “As one of the early team members, I had the chance to make a significant impact by building advanced technologies from the outset, and now I have the chance to see the positive impact of those initial decisions,” said Neeman. Yoni explains that one of the most productive technological tools that the R&D team uses is Docker, which is a type of container that enables him to work accurately and efficiently. One of his first projects was working on COTI’s KYC module, which is the foundation of front-end development, pre-sales, COTI Pay and COTI-X. Yoni took the lead on COTI Pay’s development efforts, which was a very fulfilling challenge as he explains because a real use case was built from ground zero. Now he’s switched gears and is focused on back-end development, putting his extensive knowledge as a fullstack developer into action. 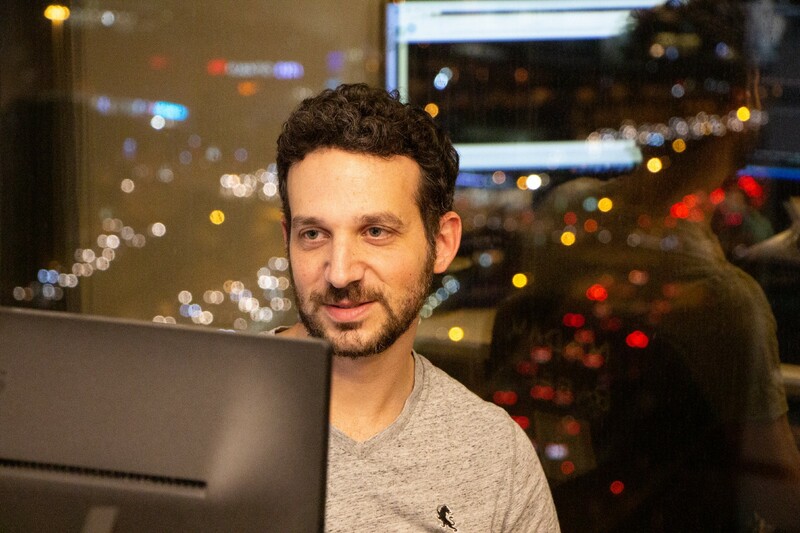 At the moment, he’s focused on advancing the inner-workings of the COTI servers to ensure seamless connectivity. The crypto market has begun to show signs of new growth, and Yoni says he’s proud of COTI and its leadership, as the company continues to advance, raise funds and gain momentum. He’s certain that there’s still plenty of leeway to keep progressing and make impactful things. For him, the most significant step for the digital currency sphere is to turn adoption into reality and make crypto a real use case for billions of people around the world. We’re already seeing this path to adoption coming to fruition at COTI with the launch of COTI Pay, our first off-the-shelf solution for SMEs that launched in beta with two online merchants. Together, we have already processed over $1 million with substantial growth expected in terms of merchant and transaction volume. “It is impressive to see COTI’s progress on all fronts. From the recent move to our spacious offices to our rapid R&D progress, this is just a glimpse of the bright future COTI is heading towards,” he ended. Join and experience our new achievement — the COTI TestNet wallet can be accessed here. You can also test our demo shop by purchasing goods using your demo coins. Visit our GitHub to review the Trustchain code and read more in COTI’s technical whitepaper.